Now will the world, especially the USA and UN and international media apologize to Israel? Jerusalem (AFP) - Amnesty International said Thursday Palestinian rocket fire during the 2014 summer war in Gaza had killed more civilians in the Gaza Strip than in Israel. Such deadly attacks on civilians on both sides constituted "a war crime," it said. The damning report urged armed Palestinian groups to end attacks on civilians in Israel and to protect those in the Gaza Strip from the effects of such attacks. Do you remember all the condemnations of Israel for defending itself last summer when Gazan Arab terrorists were attacking our cities, towns and civilians? The media was inundated with carefully photoshopped pictures like this one above to emphasize the look of destruction which was blamed totally on Israel. Israel was the victim and showed how the Gazan Arab terrorists cowered behind schools and hospitals to attack Israel and then claimed that we were guilty of destroying the schools and hospitals. 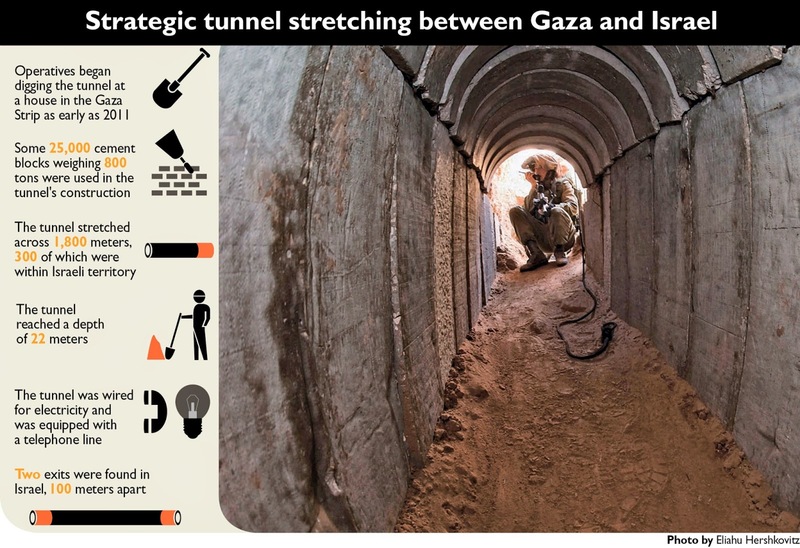 The fact that the Gazan Arab terrorists had used the cement that had been permitted by Israel to build a complex system of tunnels reaching Jewish communities in order to attack our civilians was ignored by those self-declared moralists. Now, have there been any reactions? apologies?